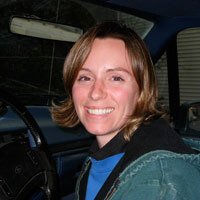 Anna O’Brien, DVM, is a large animal veterinarian in Maryland. From miniature horses to zebras, she has tackled anything equine in nature with a few cows, goats, sheep, pigs, llamas, and alpacas thrown in for good measure. Click here to contact our editors and contributors. Question of the Week: How much weight can a horse carry?